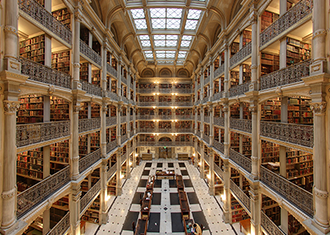 The George Peabody Library is widely recognized as one of the most beautiful library spaces in the world, but is also an essential space for teaching and research. Check out the high-resolution 360-degree virtual tour of the stunning interior. 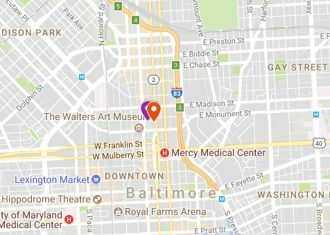 Have a question about the Peabody Library? Call 667-208-6715 or contact Paul Espinosa, Curator of the Peabody Library.